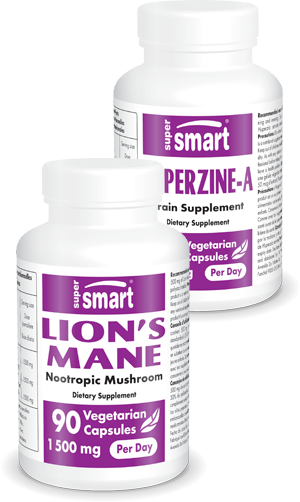 Contributes to neuron growth and survival (neurotrophic effects). Obtained by dual-extraction (water decoction and alcohol) for maximum preservation of the mushroom’s active principles. Guaranteed to contain 30% β-glucan polysaccharides. 100% natural and safe excipients.